e Phil and Teds Lobster is a smart, stylish, and compact portable highchair that easily attaches to most table tops. Get a taste of this. 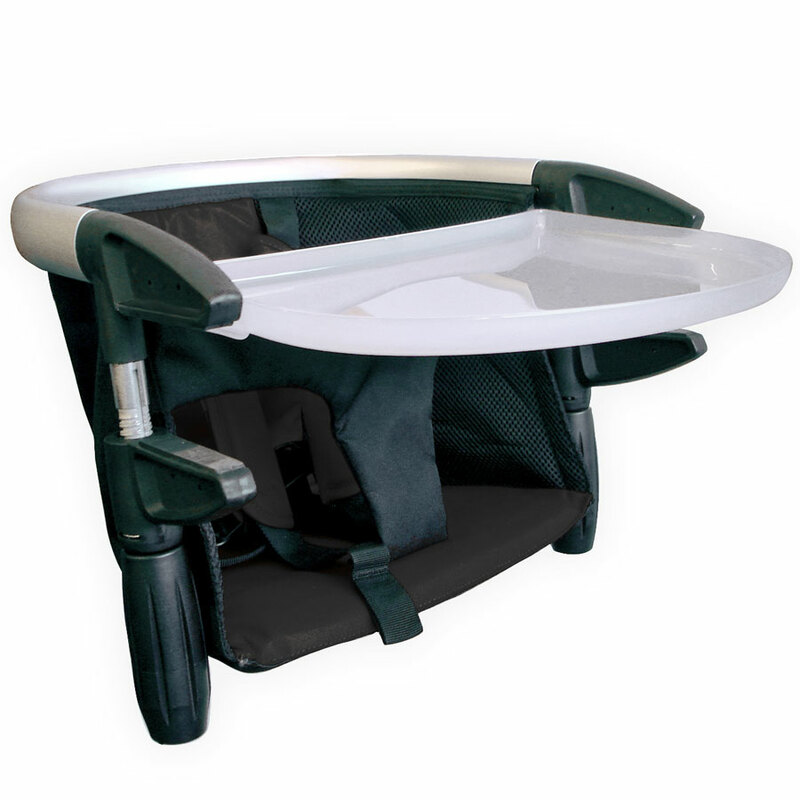 The Phil and Teds Lobster is a smart & stylish portable highchair.The brushed stainless steel frame and robust, easy care fabrics are not only strong and durable, but so good looking you’ll be turning heads at every bench and table top you latch your lobster onto! A highchair in your handbag.Every lobster comes in a compact, custom fitted carry bag so that it can travel anywhere you need it to. 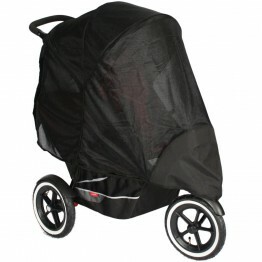 Chuck it into the parcel tray of your phil&teds buggy, into your luggage when travelling or leave one in the car. There’ll be no wriggling out of this one!Smaller children often have trouble sitting securely in most regular highchairs. 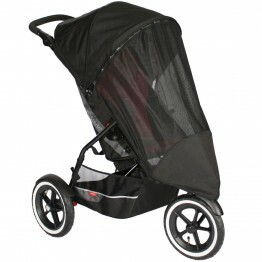 The comfy padded shoulder straps and 5-point safety harness allow for wriggle room - not wriggle through! All your cleaning wishes granted.No need to subject your little angel to any more grubby restaurant highchairs! Junior will love dining out on Lobster. Breakfast, lunch and dinner will wipe right off the easy clean fabric. Or simply slide the seat out of the frame and handwash. Lobster genius. Easy on. And off. And on again.The twist-on and twist-off mechanism is a piece of cake for adults, but not so easy for little hands. The firm finishing point of the turn lets you know it’s secure. Suits most table thicknesses. Catches spills, but not food fights.The wide, resilient food tray slides securely under the clamp grips, to protect the table surface from attack by food and colouring crayons. We’ve also included an illustrated tray insert of that cheeky lobster ‘Lobbie’. Check out the video to see more of his adventures! More bite than a lipstick-wearing bulldog!Strong, secure and safety certified. Clamps on to almost any table with super-secure pincer-like clamps for a worry-free grip every time. Super fast setup and pack down.Feeding time is often challenging enough without adding an awkward and cumbersome high chair into the mix. Pick it up by the frame, and the lobster will literally fall into position. Once it’s detached, flip the handles inwards and it folds neatly back onto itself so you can slide it into the carry bag. And you’re off!